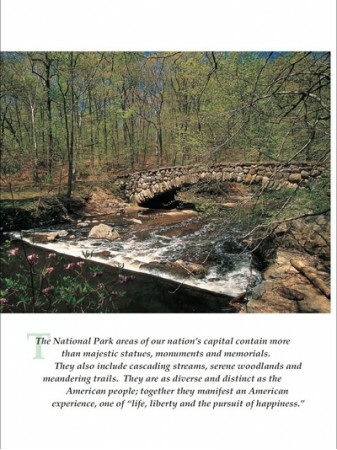 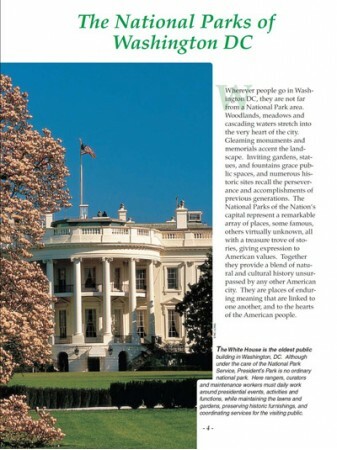 Wherever people go in Washington DC, they are not far from a National Park area. 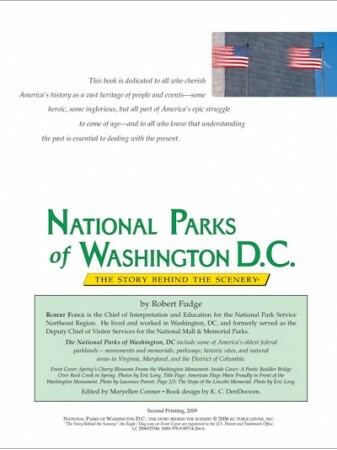 These parks represent a remarkable array of places all with a treasure trove of stories giving expression to American values. 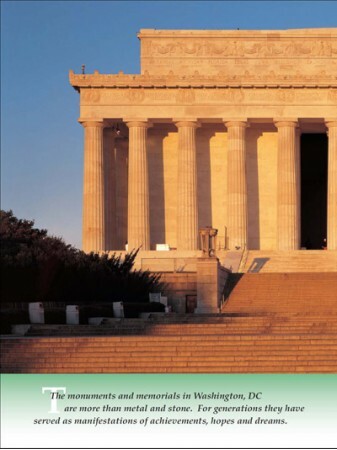 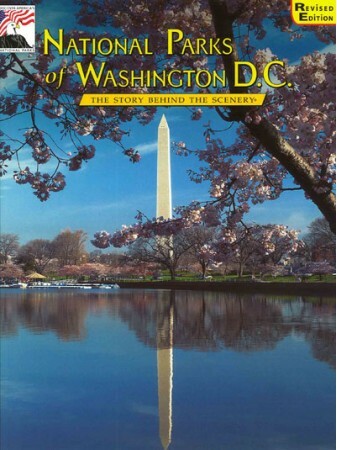 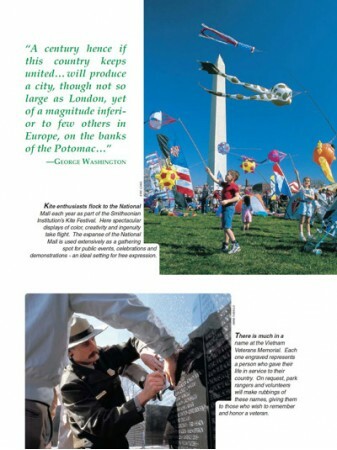 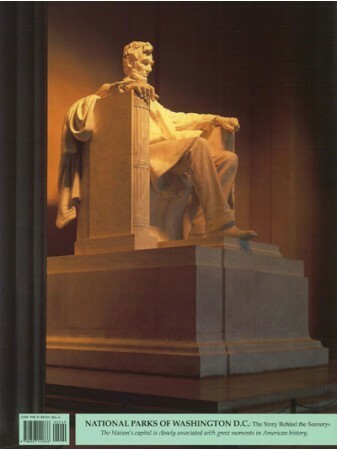 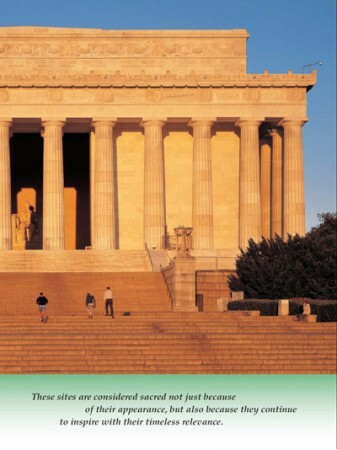 Tour the the monuments that make our Nation's capital a great destination.